In a world which just gets busier and more hectic every day, the need to sit back, relax and enjoy the small things in life has never been more prevalent. With stress levels rising in many countries across the globe, the Danes have established themselves as lovers of calm and in turn, consistently top the polls as the happiest people on earth along with many other Scandinavian countries. It is frequently argued that this is all down to hygge. The concept of hygge is one which graces every walk of Scandinavian people’s lives, and the following of this lifestyle can now be seen quickly crossing international boarders to spread warmth wherever the idea touches. Hygge is the art form of creating intimacy in any given moment. Normally a social occasion for loved ones to get together to experience the comradeship, warmth and contentment of the event, it can also be enjoyed alone to calm the nerves and sooth the senses. An idea which not only breaches weather and seasonal barriers but also social ones, it is something everyone in Denmark partakes in and it has spread through to every aspect of Scandinavian living to become a part of the national consciousness. Appreciating the small joys in life at all times, hygge followers have tapped into a source of happiness which the rest of the world can greatly benefit from in an ever evolving society. 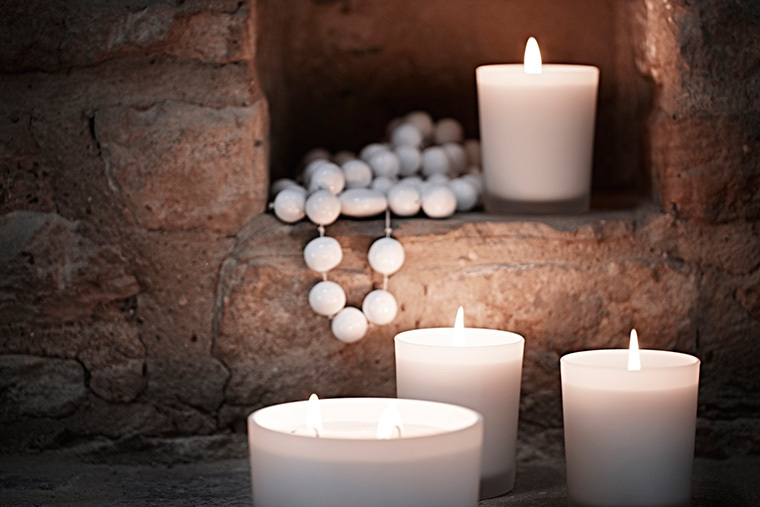 Rumoured as one of the largest consumers of candles in the world per capita, Denmark and other Scandinavian countries have embraced the power of the warming glow of candlelight. The glow transforms the clean, fresh style of classic Scandinavian interiors into a flickering escape from winter’s chill and a simple lit candle is seen as one of the most fundamental hygge moments to achieve. When you think of cosy and warming interiors to create the perfect relaxing moment the mind instantly goes to lusciously soft textures which add another dimension to any interior - think chunky knit cushions, faux fur throws and fluffy woollen rugs. Made from the softest of materials from merino wool to cashmere, textured accessories are a huge trend of the moment so layer a range of tactile surfaces for a chic look. You don’t need to overhaul your interior to make it more hyggeligt, tiny additions to the home can transform any moment. 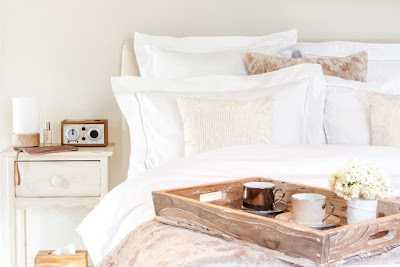 Treating yourself to your favourite coffee, indulging in new bubble bath for long dips by candlelight or finally putting your favourite photographs on the wall are all instant mood lifters whenever you use/see them, so take the time to enjoy them. Comfortable loungewear needn’t be an extravagance with nearly all types of clothing brands now offering varieties. From loose tops to harem trousers or onesies, the clothing options to get comfy in after a day at the office or over a weekend in are endless. Ranging from practical cotton to the softest of cashmere, loungewear can be as luxurious or relaxed as you personally desire, making it an essential component of hygge. Primarily a social endeavour, hygge is best enjoyed with friends. The long Scandinavian winter nights are interspersed with hyggeligt gatherings of friends and family by the fireside drinking gløgg (mulled wine) and eating wholesome food, so the best way to experience this idea for yourself is to invite your nearest and dearest round and get cooking. The notion of hygge can also be used to uplift others, so test out your baking skills and take your creation round to a friend’s house you haven’t seen in a while to indulge in a spot of hygge together. 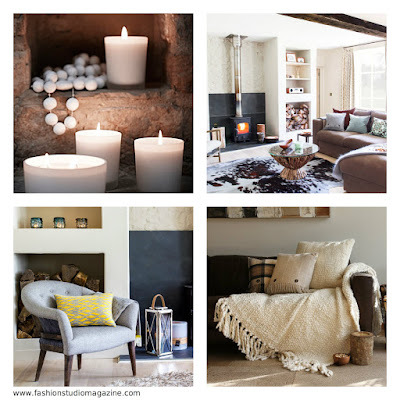 The key idea behind hygge is to enjoy the environment around you and nowhere is this more essential than in the home. Each room needs to be a sanctuary to sink into at any given moment and therefore filled with key items to allow you to do this. Due to increasingly stressful lives an emphasis is placed on the need to ‘escape’ the everyday to experience true relaxation. 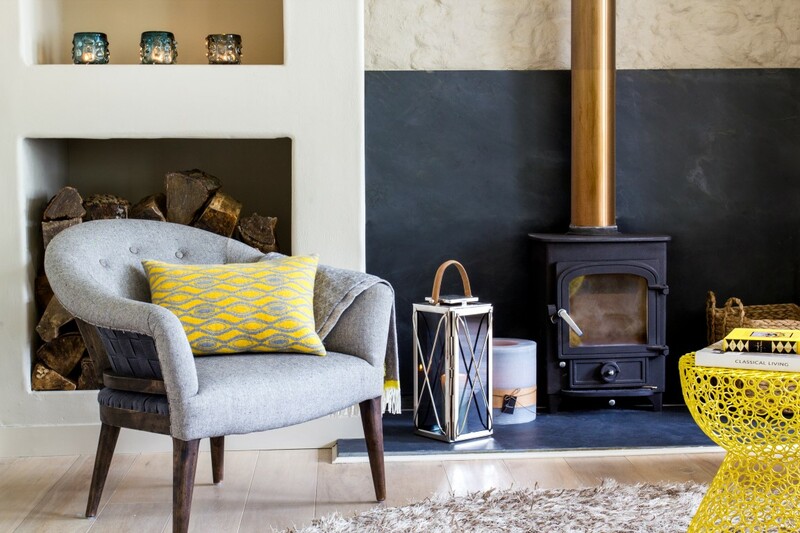 Hygge fights against this notion demonstrating that overall wellbeing can be enhanced by making small changes to everyday environments, relieving the need to escape at all.